Welcome to Dr. Robert Zoellner & Associates, the leading optometrist team in Tulsa. 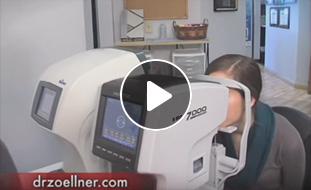 Whether you need eyeglasses, contacts, or need to visit an eye doctor in Tulsa for any reason, you can be sure that Dr. Zoellner’s top team of eye doctors and great selection of glasses provides the best eyecare value in Tulsa. 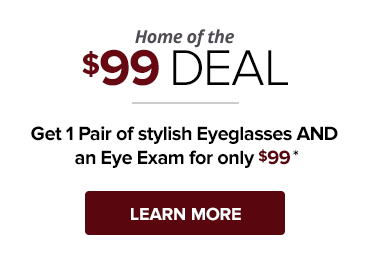 We love providing value to our patients by having great prices on eyeglasses, contacts, and exams. However, our primary focus is serving the needs of our patients, and providing the highest level of eye care available. Our doctors and technicians primary focus is your eye health and well being, which is why we are proud to offer some of the best technology of any optometry clinic in Tulsa. Our new Optomap technology helps our doctors get a very detailed and quality eye exam, ultimately bettering the level of care we provide to patients. We offer a number of effective optometric treatments that can give you back the vision you have been missing. Whether you are affected by nearsightedness, farsightedness, astigmatism, or common eye conditions such as cataracts or glaucoma, the experienced doctors at Dr. Robert Zoellner & Associates can improve your vision and help you find the right glasses or contacts that are right for you. Robert H. Zoellner has been an optometrist and entrepreneur in Tulsa for more than 22 years. His current business ventures include Z66 Auto Auction, Rockin’ Z Ranch, Dr ZZZ’s Sleep Center, Dr. Robert H. Zoellner & Associates and Thrive15.com.